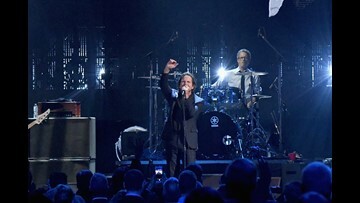 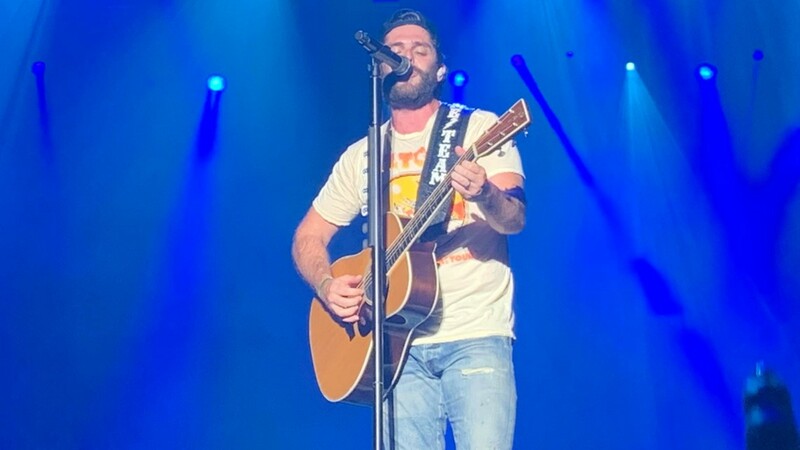 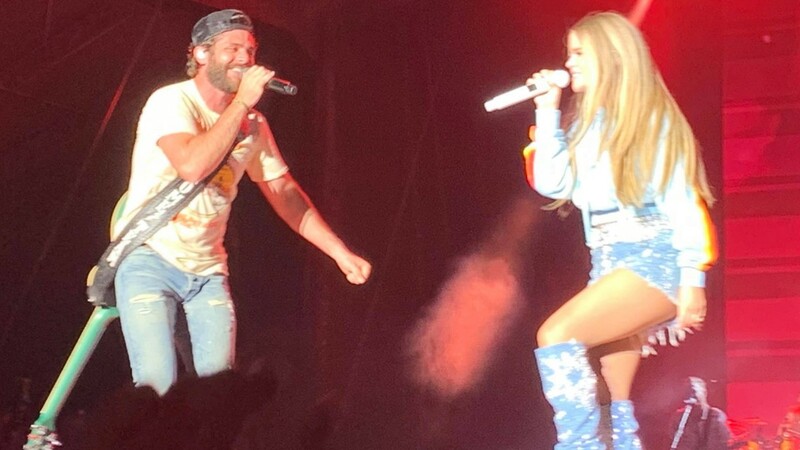 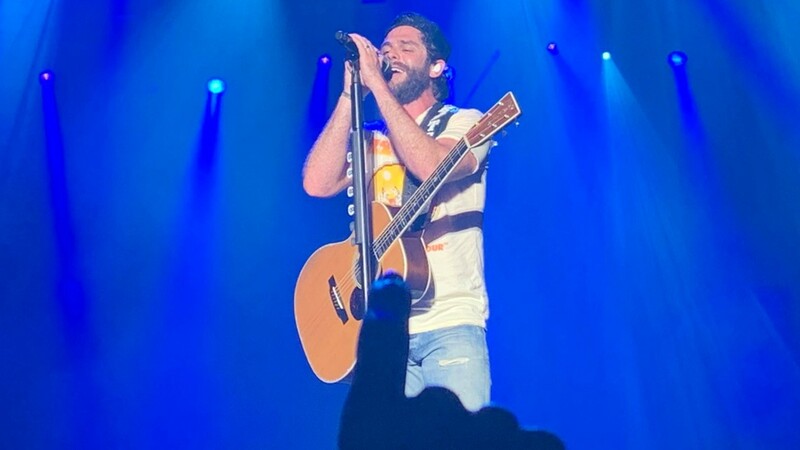 Thomas Rhett performs at Tortuga Music Festival on Saturday, April 13, 2019. 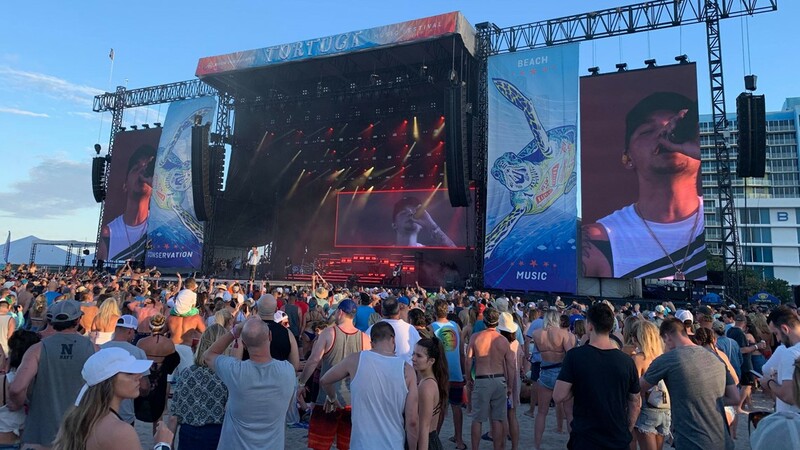 Thomas Rhett performs at Tortuga Music Festival on Saturday, April 13, 2019, in Fort Lauderdale, Florida. 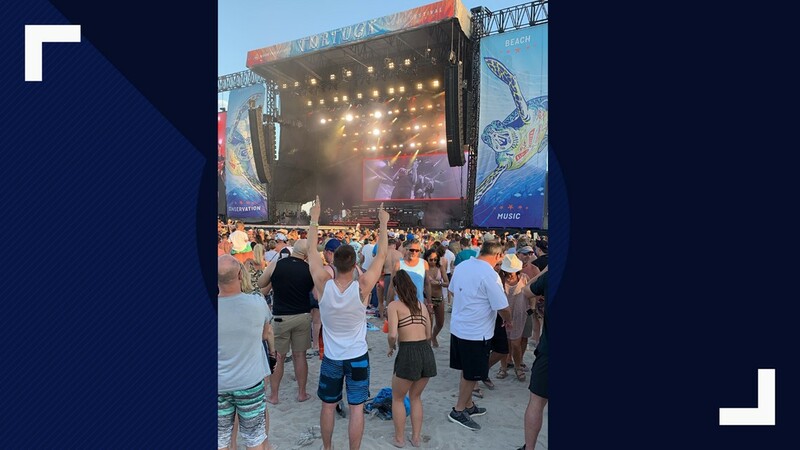 The crowd looks at the Sunset Stage at Tortuga Music Festival on Sunday, April 14, 2019, in Fort Lauderdale, Florida. 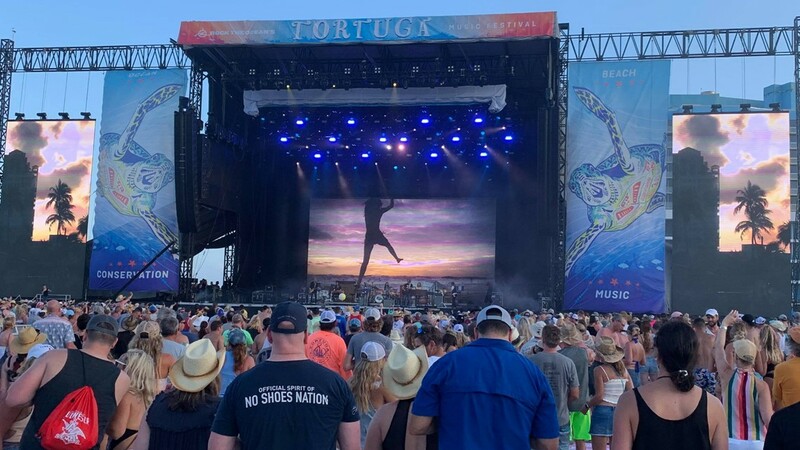 People look at the main stage at Tortuga Music Festival at Fort Lauderdale, Florida. 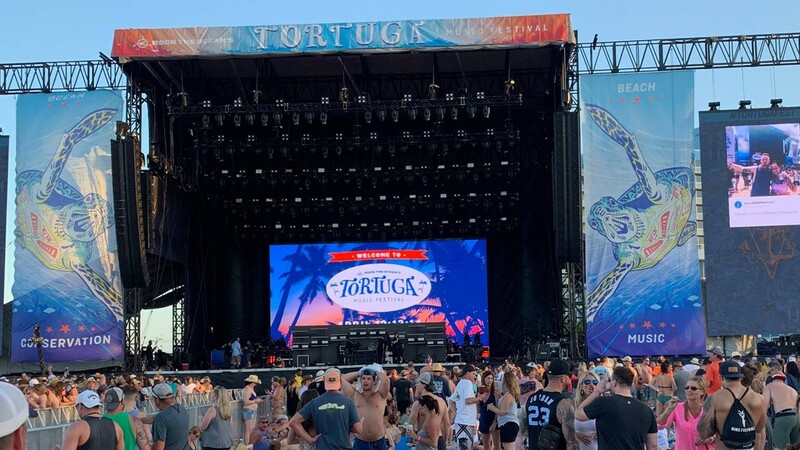 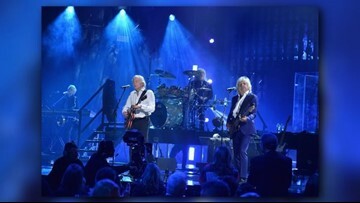 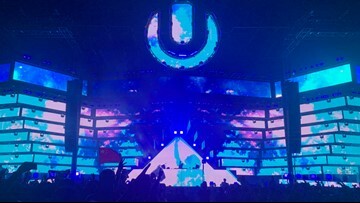 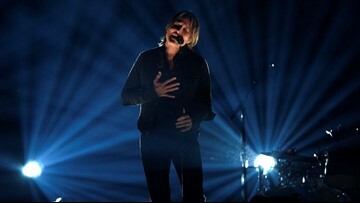 People look at the stage at Tortuga Music Festival in Fort Lauderdale, Florida. 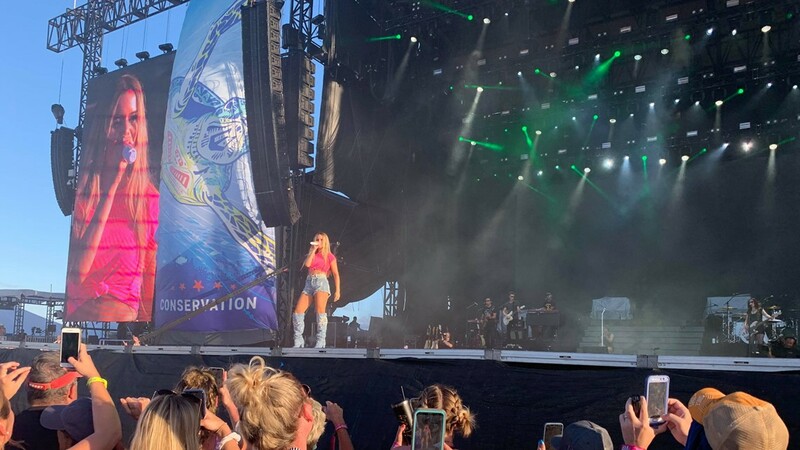 Maren Morris performs on stage at Tortuga Music Festival on Saturday, March 13, 2019, in Fort Lauderdale, Florida. 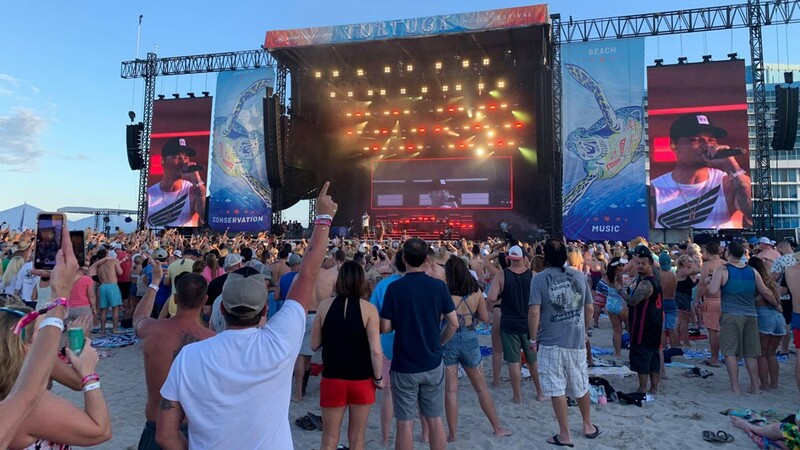 People watch the main stage at Tortuga Music Festival on Saturday, March 13, 2019, in Fort Lauderdale, Florida. 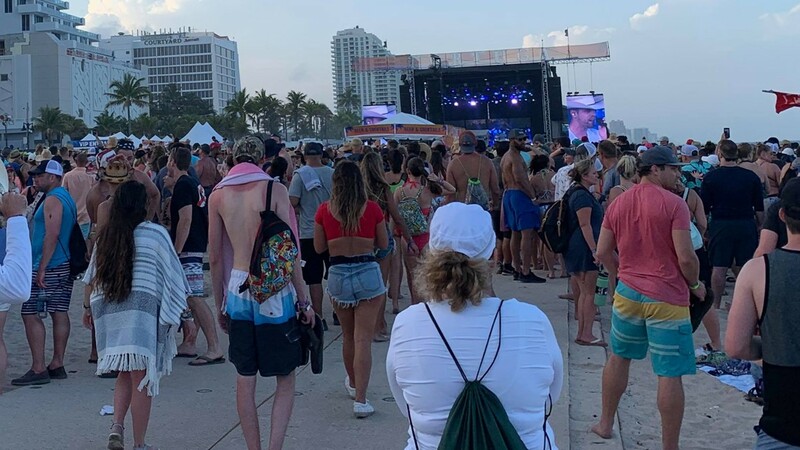 People watch the main stage at Tortuga Music Festival in Fort Lauderdale, Florida.